Kurt Donald Cobain (February 20, 1967, Aberdeen, Washington – ca. April 5, 1994) was the lead singer, songwriter, and guitarist of the Seattle grunge band Nirvana. He served not only as the band's frontman, but as its "leader and spiritual center". 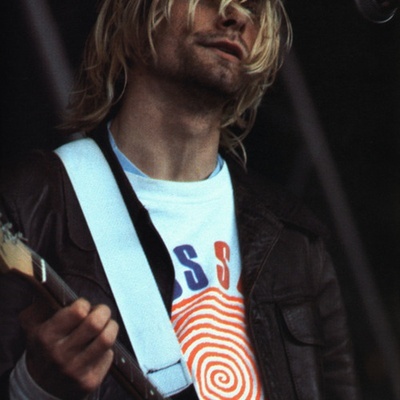 With the band's success, Cobain became a major national and international celebrity, an uncomfortable position for someone who claimed to be "ill at ease with fame and ill-equipped to handle the responsibility that accompanies success".